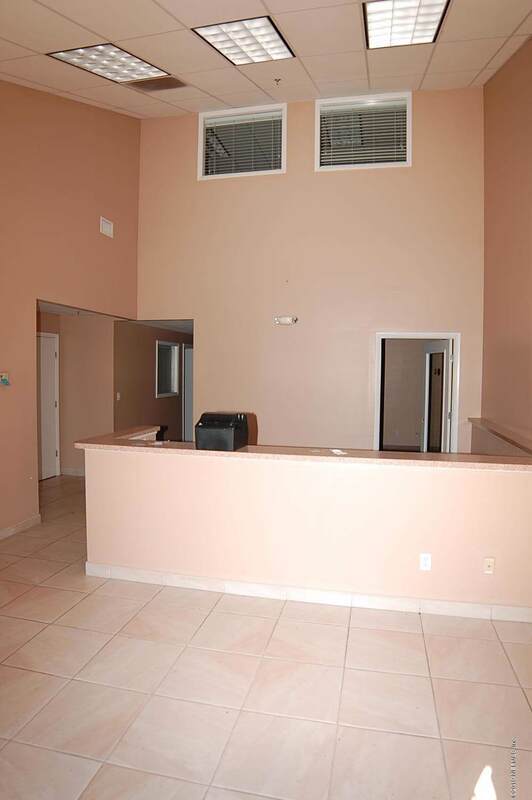 If you have a business you need this space! 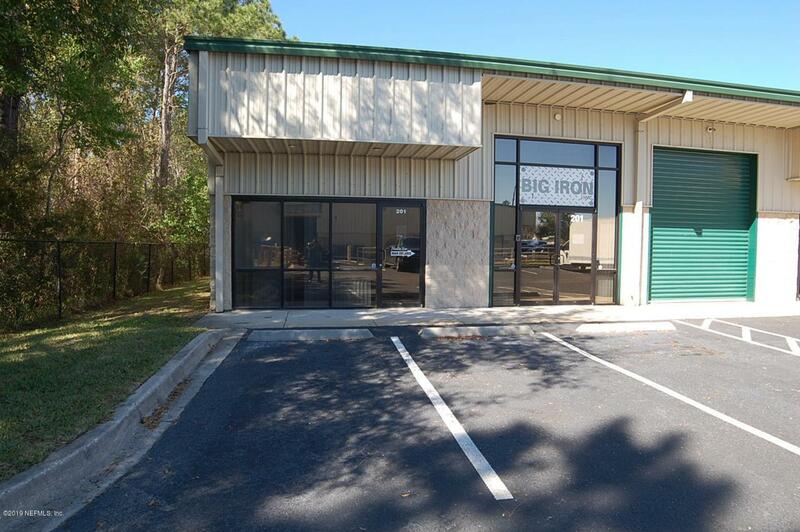 Where else are you going to get over 3800 sq ft of office space in a gated office park zones commercial Warehouse? Unit features reception and private offices downstairs with a large conference room in the back, additional 1400 sq ft mezzanine upstairs. Unit equipped with 2 AC units, 2 restrooms and fire sprinklers.